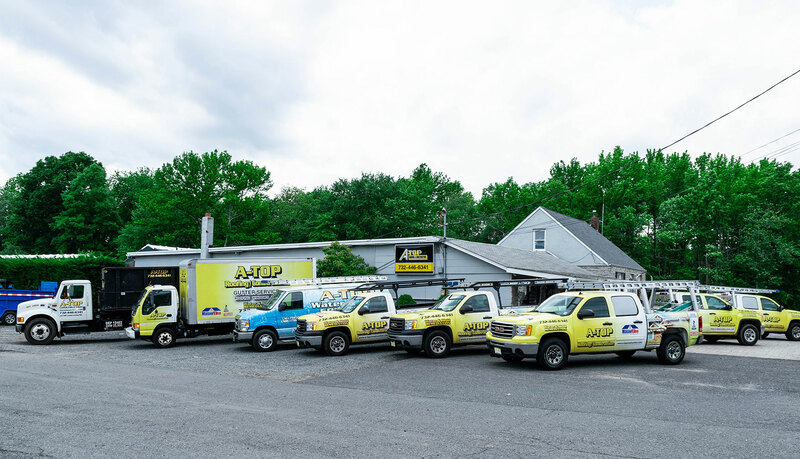 A-Top Roofing and Construction has been Monmouth County’s number one choice in roofing since 1986. The growth of the company has been a direct result of personalized customer service and complete focus on customer satisfaction. 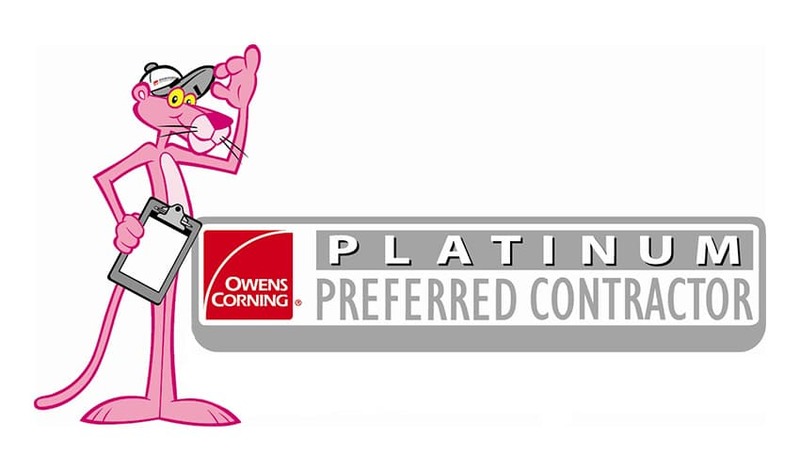 We are a family owned and operated company that takes pride in our roofing and construction work. At A-Top Roofing and Construction, we measure our performance on your level of satisfaction. 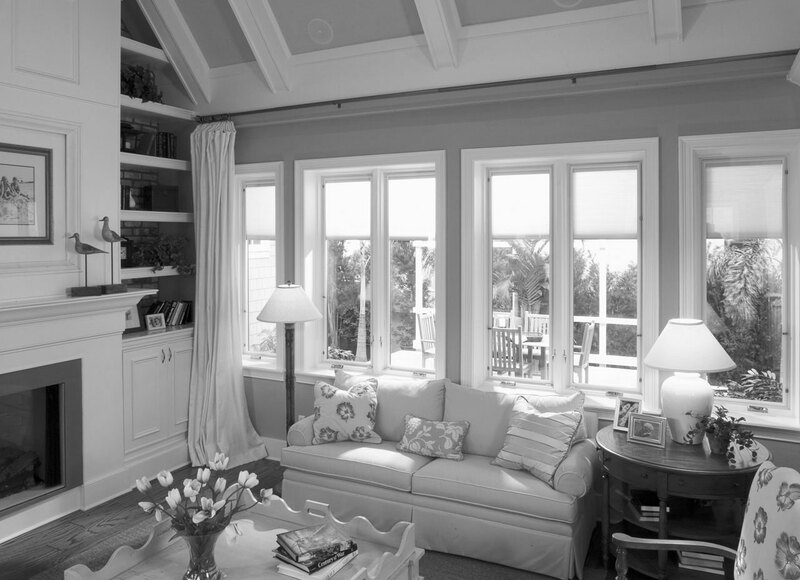 Our products are meant to enhance the value of your home and the enjoyment you have from living in your home. Over the last 30+ years, our services have expanded beyond roofing repairs and roof replacement. Our trained and certified crews are busy beautifying homes throughout Central New Jersey. Our services include: residential and commercial roofing, gutters, skylights, flat and metal roofs, vinyl siding, soffits, facia, replacement doors and windows, decks, porches, columns and mold remediation. A-Top Roofing and Construction is a certified GAF Master Elite Roofing Contractor - License Number #ME09519. Only 3% of roofing companies hold this honor and designation. Our valued partners include some of the top name brands in the business. A-Top Roofing and Construction offers superior name brand choices for all areas of your home. 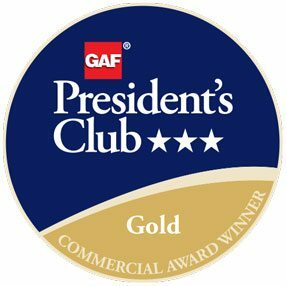 We pride ourselves on quality and excellence in all areas of our company and the products we offer our residential and commercial clients. Andrew Ferrara started working for a local roofer in 1983. He spent his days learning the craft of residential and commercial roofing while going to college at night. With an entrepreneurial spirit, Andy went out on his own cleaning gutters and found immediate success. 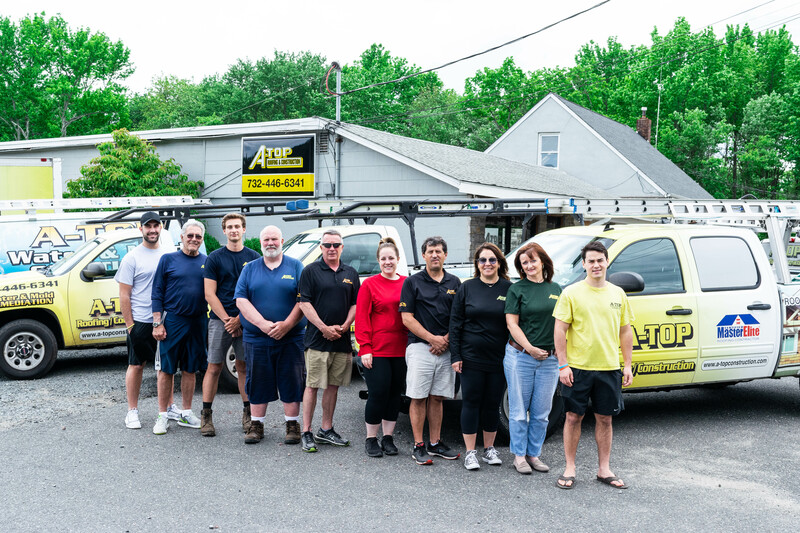 In the spring of 1986, he purchased his first work vehicle and started Tar Beach Roofing which quickly turned into A-Top Roofing. Now in his 4th decade, Andy and his dedicated team continue to grow upon past successes. Through three recessions his family of employees continues to strive for excellence one customer at a time. A-Top is working hard to create satisfied customers which lead to repeat business and customer referrals.